The process of utilising risk assessment as the basis for a managed fire safety programme is at first sight simple but further examination reveals issues of complexity which are often not well understood. Part of the perceived problem almost certainly arises from a reliance on UK/European processes and principles which are inevitably skewed to meet legislative requirements. It is therefore worth starting this explanation with the changes in the UK (and most of Europe) from prescriptive fire legislation to performance-based legislation (See Box 1). Prior to 1997, UK fire legislation was largely governed by the Fire Precautions Act 1971 and its subsidiary legislation. Where the Act applied it specified very clear requirements in respect of means of escape, fire alarm provision and so on. At the same time, fire safety in new buildings was governed by building regulations which also closely specified basic fire safety provisions. However in 1997 the UK was compelled to fully implement the fire safety elements of the EU Framework1 and Workplace2 Directives. This resulted in the promulgation of the Fire Precautions (Workplace) Regulations 19973 followed by the Fire Precautions (Workplace) (Amendment) Regulations 19994. Significantly, these provided for a minimum standard of fire safety in all workplaces and UK amended its health and safety legislation to require, in addition to risk assessments for health and safety, fire risk assessments. The Amendment Regulations were necessitated because the earlier version was deemed not to be compliant with the EU Directives. Historically, most fire safety regulations and codes used to set out specific criteria to be complied with. For example, NFPA 101 Life Safety Code specifies acceptable maximum travel distances, widths of doorways and maximum occupation numbers for given types of buildings. Such prescriptive measures offer the advantage of being simple to verify and comply with. However they are inflexible and tend to be difficult to use for unconventional buildings. As an alternative, the performance-based approach focuses on desired, measurable outcomes, rather than prescriptive processes, techniques, or procedures. Performance-based regulation leads to defined results without specific direction regarding how those results are to be obtained. So, for example, the present UK fire safety regulations5 simply state that buildings must be designed and managed so that the occupants are safe from fire and that they are able to leave the premises quickly and safely if a fire should occur. It’s probably reasonable to suggest that risk assessment owes its existence to the concept of risk management as practised by the insurance industry and its clients. At its most basic, the assessment of risk allows for an understanding of the hazards and threats facing an enterprise allowing amelioration of these. Box 1 shows the basis on which most risk management is undertaken6. Where a fire risk assessment is primarly being undertaken for life safety purposes then different emphasis applies. Box 2 shows the usual approach to life safety assessments as recommended in UK guidance documents. However, this approach is more complex than it looks as each of the 5 Steps conceals a series of other actions. Figure 1 shows the full procedure as set out in UK guidance. Note that the procedures contain nothing relating to the need for the protection of the building, its contents or the processes therein. This shortfall has been frequently criticised and is weekly justified by the relevant government departments who respond that ‘property protection is a matter for the owner and his insurers’. This of course, ignores completely the need for national resilience in respect of essential services and activities and the impact of fires on local employment, prosperity and provision of services. Perhaps one of the most overlooked aspects of undertaking an FRA is the application of a ‘risk rating’ – that is, an indicator of the level of fire risk presented by the premises or organisation. At its most simplistic, this will be a one word description such as ‘low’, ‘normal’ or ‘high’. It’s the author’s view that such designations are rarely helpful. There can be few properties where the fire risk is truly ‘low’ (see below) and most properties will, by definition, be ‘normal’ risk. The risk category indicators in Box 3 should make this clear. 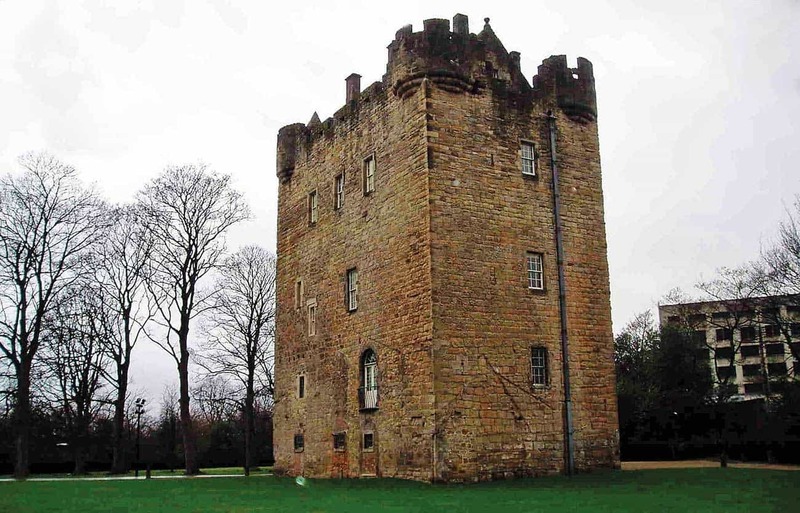 True Low Risk Property – brick, stone and plaster, no electricity, no furnishings, no people! A more considered approach can be found in the ‘fire engineered’ approach to fire safety management. Box 4 details the necessary steps. Note that the primary concerns here are not only to manage the hazards (including possible causes of fire) but also to provide adequate levels of protection etc. It should be remembered that if the building is better protected then the occupants will also benefit. 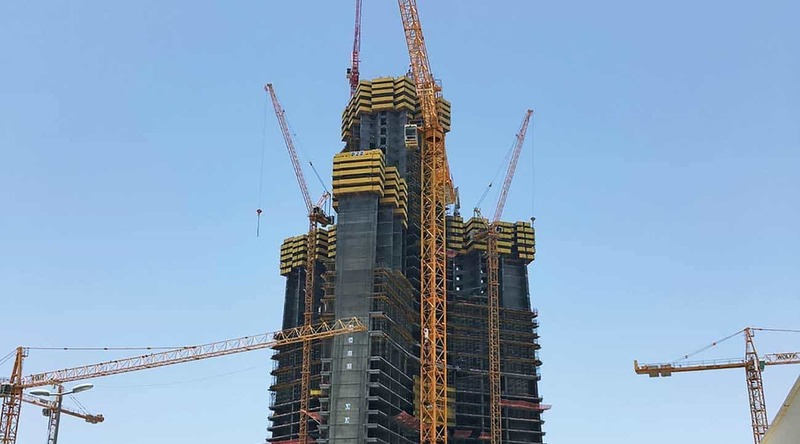 The highest standards of fire safety are essential in such buildings as Saudi Arabia’s Kingdom Tower which will top out at more than 1000m. The Fire Engineered Approach features prominently in the ‘Highly Protected Risk’ concept. These, plus an effective fire safety management regime in place, can attract low premium rates. A number of insurers specialise in risks of this nature and all feature close participation with the insured by experienced loss prevention engineers. The fire risk assessment undertaken by such specialists is significantly more demanding than those undertaken for legal compliance. Undertaking the development of a business continuity plan (BCP) will also trigger a risk assessment process which must involve considerations of property protection and which should be undertaken before any significant activity is directed at developing plans for business or infrastructure resilience. Like the ‘5 Steps’ process above, the protocols to be followed can be broken down into self-contained stages. Box 5 lists these. Stage 1: Threat Assessment – what external/internal incidents could affect the organisation? Stage 4: Hazard Impact Analysis – what is the probability and likely impact of the threats remaining after Stage 3? How long will it be before key functions or processes are impaired and what effect will this have on the organisation? Stage 8: Documentation – record and verify the decisions reached and the reasons for these and chart progress. Repeat the process when circumstances change. FRA’s for construction projects differ in several ways from ‘conventional’ FRA’s for occupied buildings. Perhaps the most obvious difference is that in an occupied building the risks will be essentially static and change only rarely while in construction risks are dynamic – changing perhaps daily. Construction site assessments will certainly cover the safety of personnel but will also usually be required to take into account the impact of a fire on the project – a reflection of the importance of the role of the insurer in construction7. 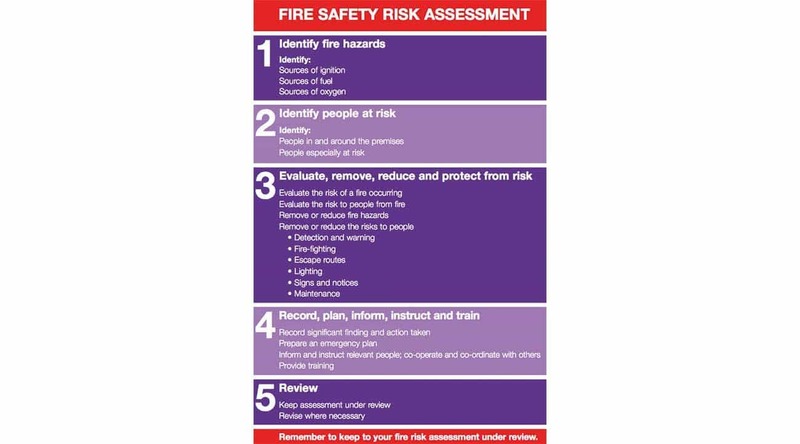 The fire risk assessment (FRA) can be a more complex process than is sometimes thought, but when properly applied can provide significant benefits as part of a structured fire safety management programme. In some jurisdictions, FRA’s need only cover the risks to occupants and those who may be affected by a fire. However this restriction will inhibit the real benefits of understanding the nature of the risks of and from fires. 5. For example, the Regulatory Reform (Fire Safety) Order 2005. Note that UK building codes are essentially still prescriptive although there are other ways of complying with these. 6. Note that this approach has echoes of the contents of Schedule 1, Part 3 of the Fire Safety Order and Schedule 1 of the Management of Health and Safety at Work Regulations 1999. 7. Most civil law jurisdictions require contractors to purchase and maintain insurance cover for the duration of projects.